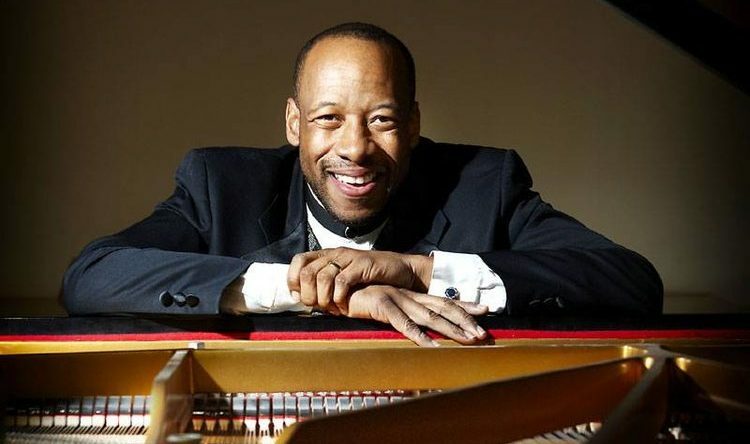 Huntley’s electrifying piano playing earned him the Top Caribbean Gospel Instrumentalist Award for 2005 and 2006. In 2009 he was appointed musical ambassador for CTS TV Station in Seoul Korea and in 2010 he was inducted into the Fox Valley Arts Hall Of Fame. The youngest person to be inducted into the hall of fame. In 2011, Huntley was the featured guest pianist at Carnegie Hall with the Milal world symphony orchestra and choir. Huntley’s music has been described as inspired, anointed, powerful, and explosive. He has recorded many CD’s that cover a wide range of musical styles. People are not only impressed with his incredible technique; they are touched by his deep love for Jesus. As one friend has said, “Huntley plays as if God is whispering in his ears.” Huntley’s ministry extends from churches, to auditoriums, to colleges, to opera houses, to gang-infested urban high schools–where, in one case, a student body was allowed to assemble, under police guard, for the first time in four years to hear Huntley, and responded with rapt attention and wild appreciation, including a deafening, heart-rending standing ovation.